The Lomofolio Bag is the marriage of chic and functionality. Made with exquisitely soft Nappa leather, this bag marks the end of looking for your belongings with its great organization compartments. 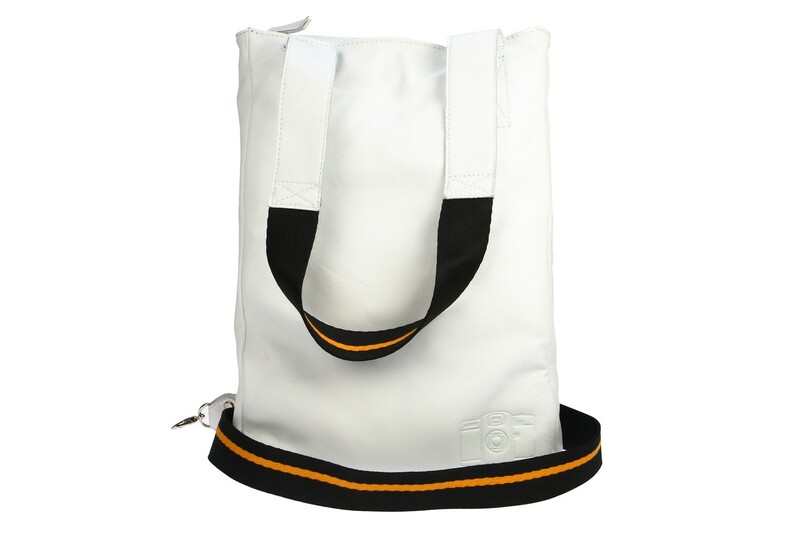 Best of all, the bag is water resistant, to keep your important gadgets safe and dry.